Located in Soi Pasak 8 Cherngtalay. Chanorte title. 5 min from Laguna Phuket. New 3 bdrm partial furnished house for rent. THB15,000/mth. Chaofa Rd Ctc: Robin Lee 0818037189. Spectacular ocean view villa, 5 bedrooms, 3 with private pool, 2 with shared pool on the West coast. Rent 350K p.m.
Patong residence is located on a hill overlooking the entire town of Patong and seaview, distance to the beach is 600 m.
The Kata Group plans to invest more than B1.2 billion building a four-star hotel in Khaolak, Phang Nga. The new 153 room-hotel, Khaolak Cassaway Resort & Spa, will be built on a 67 rai property at Pak Weep beach. The Kata Group already operates three four-star hotels in Phuket, including the Phuket Orchid Resort & Spa, Kata Beach Resort & Spa, Karon Beach Resort & Spa and a four-star hotel in Samui, Surat Thani Province, the Kandaburi Resort & Spa. Its latest project was announced at a signing ceremony involving the Kasikorn Bank (Kbank) and Kata Group at the Kata Beach Resort and Spa. Kbank Executive Vice President Krissada Lamsam and Kata Group Managing Director Pamuke Atchariyachai revealed details of the project. It will comprise of 148 units of duplex bungalows, three units of one bedroom bungalows, and two units of two-bedroom bungalows in a contemporary architecture style combining southern Thai style with modern design. Mr Pamuke said that of the 1.2 billion baht investment, 470 million baht was supported by Kbank. “Our decision to expand our investment to Khaolak is because we have our own land at Pak Weep beach where many five-star hotels are located. “This gives us confidence to that it is a good location where high potential tourists are coming. The project is divided into two phases and they are being constructed about the same time. “Apart from the rooms in villa styles, we will also have a Thai restaurant, a seafood restaurant along the beach, an Italian restaurant, and the spa. “We expect that the first phase of our project can be opened by this coming November, while we are waiting to decide on the style of room style to be constructed for the second phase. “If the villa style is popular we will build 250 villas in phase two,” he said. Mr Pamuke said Kata Group’s main customers are still European and Scandinavian. Large local property investor Winpro Engineer Co Ltd is showing its confidence in the Phuket property market by planning new projects, including one in Phang-nga Province. Company president Kasem Srirat, whose firm invested in Chao Fah Garden Home and Phumandra housing estates, said he was confident in the housing market, especially its current demand for affordable houses in the price range of 2-3 million baht. Good sales from Chao Fah Garden Home project 3 at Koh Kaew saw only 80 ready-to-move-in houses left from a total 563 units from phase 1. All 470 units in the second phase sold out recently as well as all 300 units in Chao Fah Garden Home project 5 on Chaofa West Road. 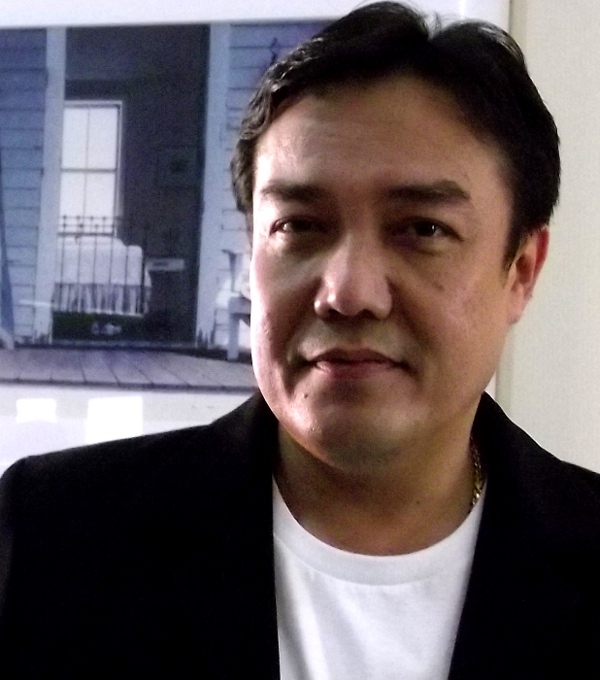 Mr Kasem said from his long experience in the Phuket property market, he saw the preference change of buyers to condominium apartments because of the rising cost of land and stand-alone houses. Phumandra, a 130-unit condominium near Phuket Premium Outlet, is selling well. He said his firm plans to expand its property development and its next project will be a 120-roomed, three-star hotel and an 80-unit pool villas, both costing over one billion baht, and expected to be started by the third quarter of this year near the Phumandra project. 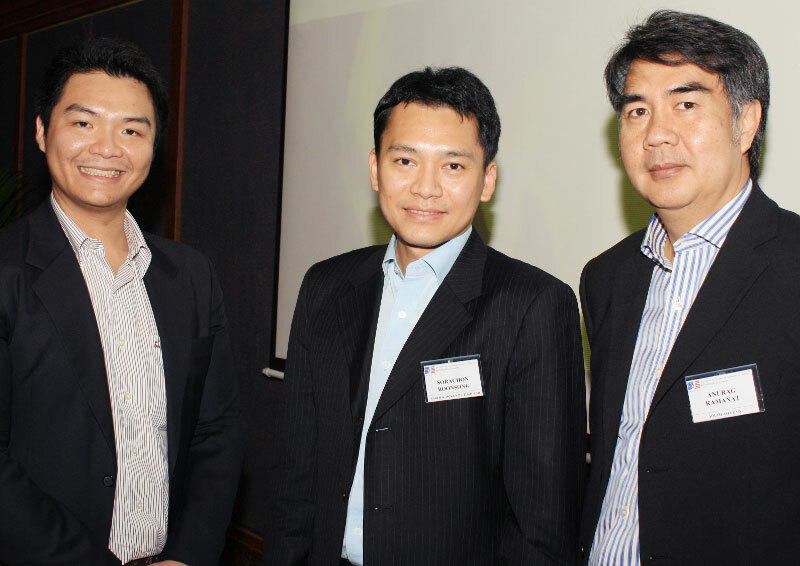 Target clients are businessmen who travel often to Phuket. “We are also going to expand to Kok Kloi in Phang-nga with an 18-hole golf course and a hotel on the 1,000 rai. That project is now on the drawing table,” he said. Phang-nga Province has introduced stringent zoning aimed at curbing what locals there see as out-of-control development in Phuket, a Bangkok-based lawyer told a seminar organised by the American Chamber of Commerce in Phuket on Friday. Anurag Ramanat, a partner in the South Asia Law Co, explained, “Phang-nga people think they don't want Phang-nga to be ‘spoiled’ like Phuket.” Already, for several years, developers have been moving into “Greater Phuket” – southern Phang-nga – in search of beachfront plots or cheaper land. “Whatever happens in Phuket will move to Phang-nga,” said Mr Anurag, and much of the new zoning regulations appear to be aimed at containing this. For a start, about 70 per cent of Phang-nga is now branded for “rural or agriculture” use. This is broken into smaller areas, in each of which only 20 per cent may be occupied by structures. No home of less than 400 square metres may be built, and 40 per cent of any land parcel must be given over to green area, landscaped or otherwise. Row houses, townhouses, condominiums and apartment buildings are effectively barred, as are shopping complexes – only shops of less than 400 square metres may be built. Along the much coveted beaches, the first 30 metres from the shoreline is designated as “recreational or conservation” area. It may be landscaped, but that’s all, and building heights and built-up areas behind that strip are strictly limited. “There are many restrictions [across the province] in terms of development,” Mr Anurag said. “It’s limiting for hotels, though housing is easier, albeit with a lot of green area.” Two other lawyers, Sorachong Boonsong and Kammalard Urapeepatanapong from Baker & McKenzie reviewed recent changes to zoning regulations as they apply to Phuket. A complex system imposed seven months ago, they explained, stipulate buildings heights and green space for nine different types of zone, and stricter regulations for building on slopes. Mr Sorachong noted that the biggest impact is on outlying islands, which are almost all designated Zone 1. Here, structures may now be no more than six metres high and must be set back at least 20 metres from the mean high tide mark. In addition, 75 per cent of any plot in Zone 1 must be given over to green area. He also highlighted two areas of vagueness that will inevitably result in local “interpretation”: the definition of “Sino-Portuguese” structures in Zone 4 (Phuket Town). The required green area around such buildings is smaller than for other buildings in the zone. Slope regulations stipulate that mandatory free space must be planted with “local trees” but what kind of trees these may be is not defined in the regulations. Mr Kammalard noted that developments that already have local authority contsruction permits are not subject to the new regulations, but warned that developers must ensure that their permitdoes not expire. An approved environmental impact assessment is not enough, nor is a “39bis permit”, even though this allows construction work to begin. Finally, he noted that Phuket’s current town planning law will expire soon, and a new one may be introduced any day. Land 125 sqm.Building 83 sqm. Fully furnished Private pool 3x5 m. Quick Sale 5.5 MB L/T rent 35,000 Bht per month. Villa with 2 BR fully furnished and equipped. New brand appliances and furniture. garden+parking. 200 m2, 6900000 baths. 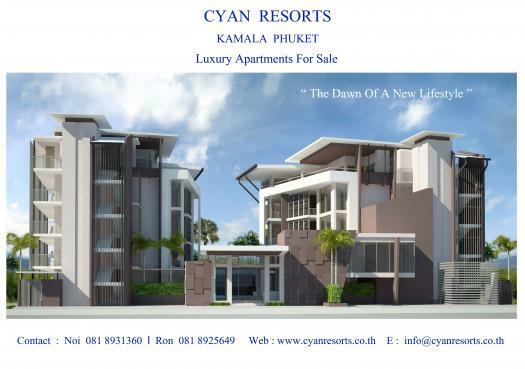 Prime location at Phunaka golf course, chanote, lagoon at the rare. Suitable for pool villa project. 8 Million per rai. At Phuket.Net Real Estate we give professional and impartial advice, on all aspects of purchasing and leasing property.